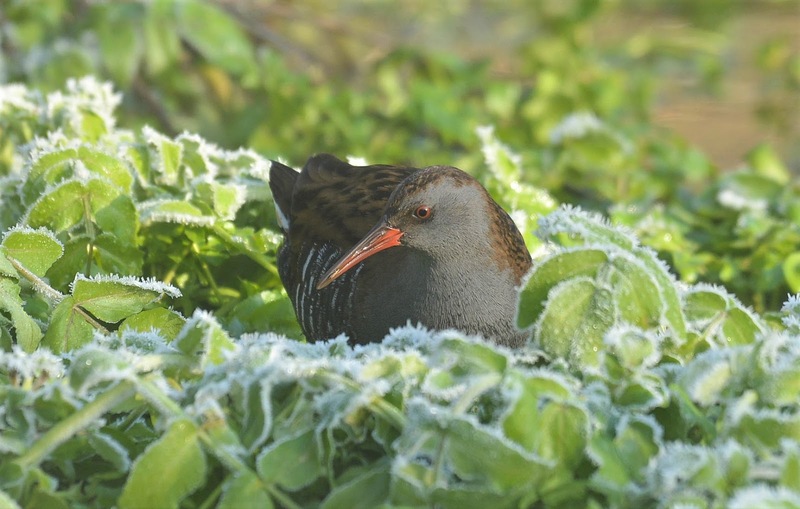 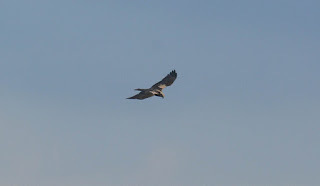 DMcG HX Birder: Feb 2nd Ingrebourne Valley a very cold spell. Feb 2nd Ingrebourne Valley a very cold spell. 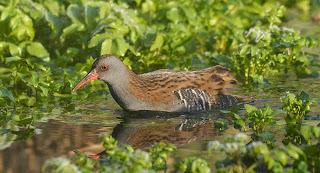 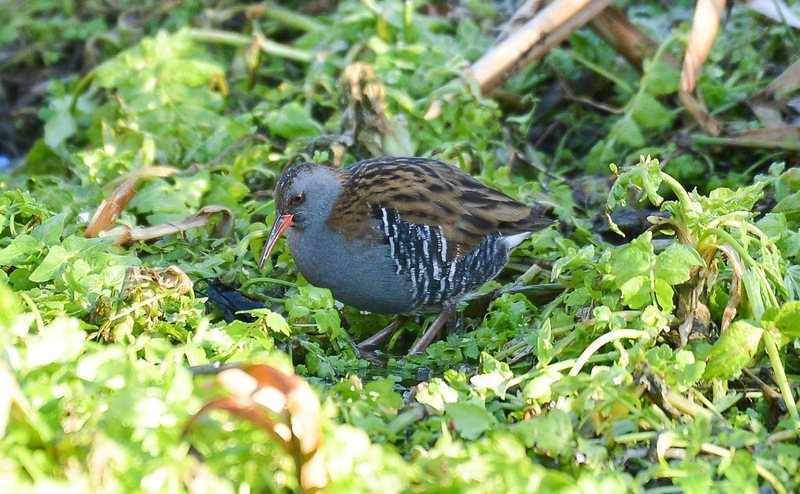 Main images Water Rail, usually heard but not seen. 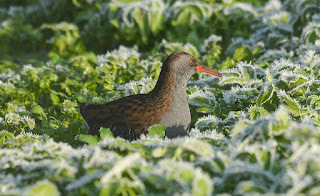 Hard work to get photos of, but rewarding when successful. Stunning and beguiling fowl. 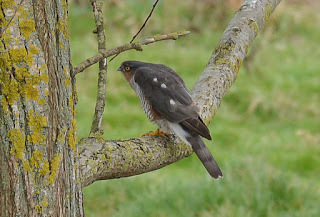 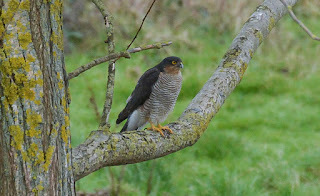 I have seen this bird in all wet parts of the Ingrebourne Valley. 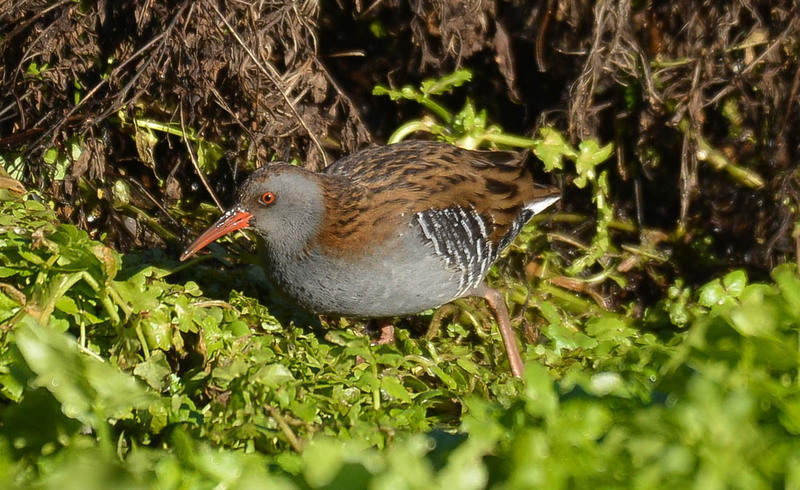 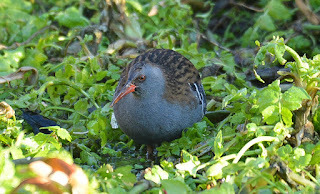 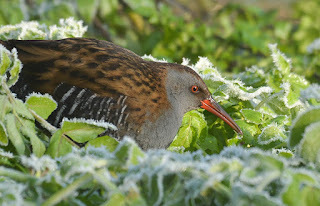 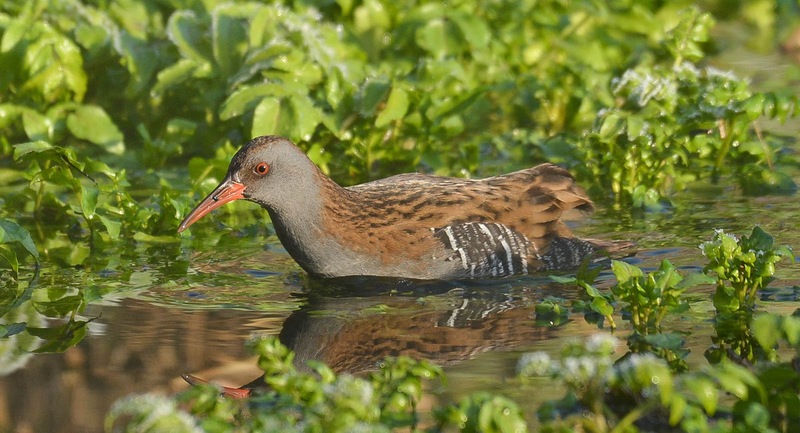 Great to see the Water Rail and Kingfisher and gets shots of them. 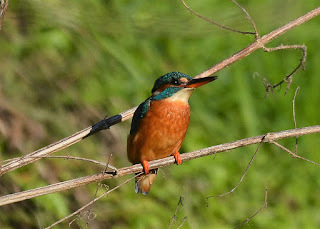 I hope you have great week ahead.